Seoul Adventure: What is the Deal with North Korea??? What is the Deal with North Korea??? Time to dwell briefly on one of my least favorite, most annoying topics: North Korea. I really, really did not want to devote blog space to this ridiculous subject, but after receiving so many messages from people abroad asking about the situation, I feel no choice but to talk about it here. Damn you, Kim Jong Un! Given Western (and by Western I mean mostly American as that is where I am from) media coverage of the unfolding buildup of hostilities on the Korean peninsula, though, I’m not surprised at the level of concern expressed by my overseas friends. It does sound grave. The North has promised to turn South Korea into a “sea of fire”. They have conducted a nuclear test, launched long-range rockets, cut off an emergency military hotline with the South, and “withdrew” from the 1953 armistice agreement ending the Korean War (though they did this before just 4 years ago). Their spokesmen have vowed to “break the waists of the crazy enemies, totally cut their windpipes and thus clearly show them what real war is like.” So yeah, if we take the North at their word, we should be extremely concerned!! But talk does not equal action, especially from a dystopian state reminiscent of Oceania from the book “1984”. As anyone who has read George Orwell’s classic remembers, the fictional state from the novel is in a perpetual state of war with either Eurasia or Eastasia, though the narrator can never remember who. The ruling party of Oceania claims that perpetual poverty is a necessary sacrifice for the war effort. People convicted of “thought crimes” against the state are sent to reeducation centers and tortured until they can again prove their loyalty to the totalitarian state. And so we also these elements in contemporary North Korea, a state where the citizens live in relentless fear or have been mindlessly brainwashed into believing that the country must unite and sacrifice to fend off the ever-present “American imperialists”. Frankly, I see the North Korean government as noisy neighbors. 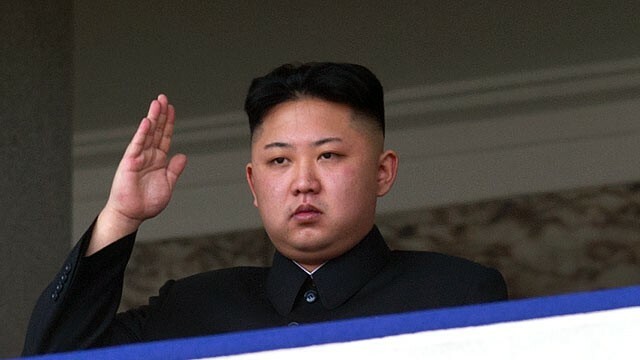 I think Kim Jong Un and his military advisors are simply playing power politics, doing whatever it takes to maintain control over their wretched and miserable populace and retain a life of luxury. So they keep their country in a perpetual state of crisis to inspire nationalism amongst the people. They threaten attacks on their southern neighbor and the US as a way to extort donations and try to earn a place at international negotiating tables that they don’t deserve. They get upset about external affairs – things like UN sanctions or American war games – and turn up the rhetoric to try to get some control over them. There’s a cultural element missed by Western news agencies that publish every word issued by the North Korean regime: Koreans have a flair for dramatic, over-the-top, oftentimes ridiculous and unsubstantiated rhetoric. I see this too in South Korea. Many of the videos shown internally over Samsung internal television also use language that Westerners find theatrical and absurd. South Korea has an extreme culture in so many ways – in the amount people work, the amount they drink, the amount of plastic surgery they get – so I am not surprised when this extreme element of the Korean character gets translated into language. North Korea and South Korea are brothers from the same mother…hence, I’m now not at all surprised at the word choices the North Koreans make. Despite all the threats, the North Korean leaders have no incentive to launch an attack. There are almost 30,000 American troops and many more South Koreans ready to counterattack the moment the North Koreans pull the trigger. South Korea’s forces are vastly superior to the North’s and would devastate Pyongyang in no time. Also, North Korea’s perpetual ally, China, has no interest in conflict either and will do everything in its power to maintain stability with this situation. The Chinese have long feared an influx of North Korean refugees stemming from a collapse of the Kim dynasty, and also perhaps may be wary of the potential power that a unified Korea may possess. In short, I’m not panicking here and neither is anyone else in Seoul. The North Korean nukes are a little worrisome, but the North’s conventional artillery has been pointed at Seoul for 60 years already. With the South Korean capital lying only 30 miles from the border, the North has long had the potential to devastate Seoul. The people here have seen this pattern of bombastic rhetoric play itself out before and seem alert but not scared. Tourists visiting Seoul can breathe a sigh of relief – the tours to the DMZ border are still operating as usual. And in a sign that crisis isn’t being felt here, perhaps the biggest news story this week has been a recent law passed to limit indecent exposure which some fear could alter the dress codes of South Korea’s short-skirted masses of young women. 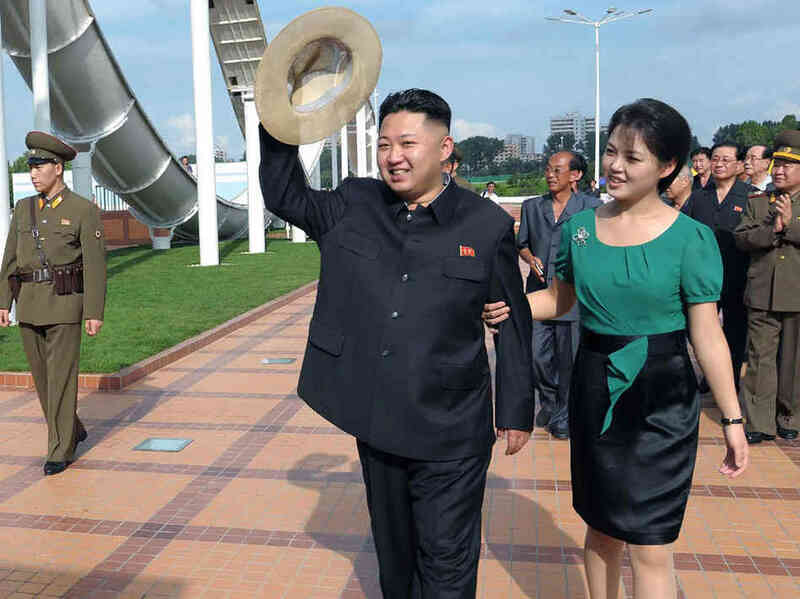 But with an unproven leader now at the helm in Pyongyang, who knows what is actually going on? There is always the chance that Kim Jong Un will plunge into doing something irrational or lose control of the situation. And, as an older Korean man told me at dinner a couple weeks ago, “If a conflict breaks out, we [the South Koreans] simply have nowhere to go.” So I will stay on alert and continue to watch the situation, just like everyone else.